You can view our daily menu, whenever you want at a click of button or with a tap on a screen. 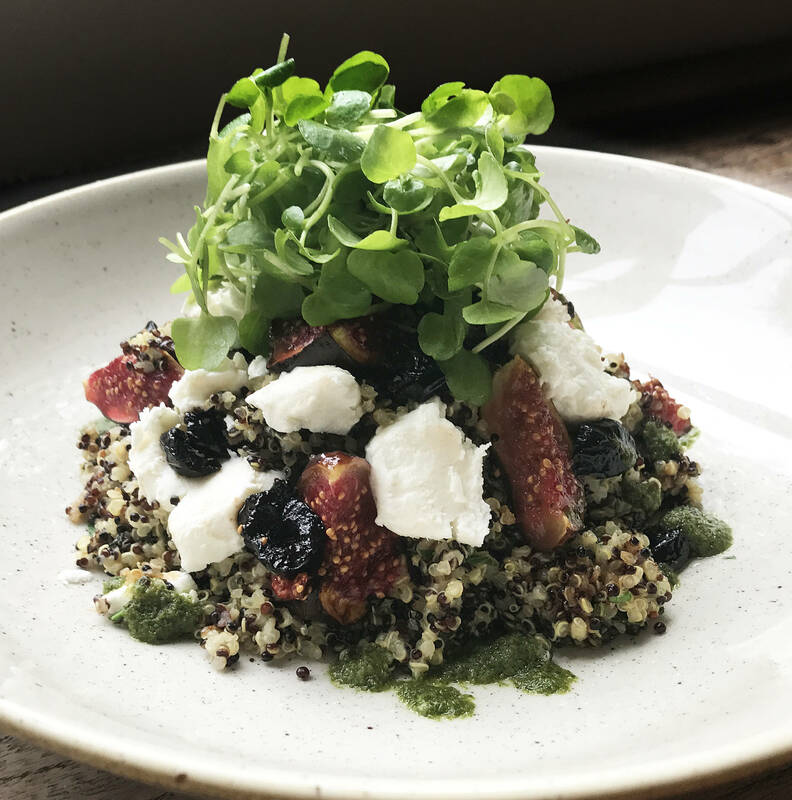 You can always follow us to keep an eye on the tempting photos of our food, rooms and events on this website and social media. 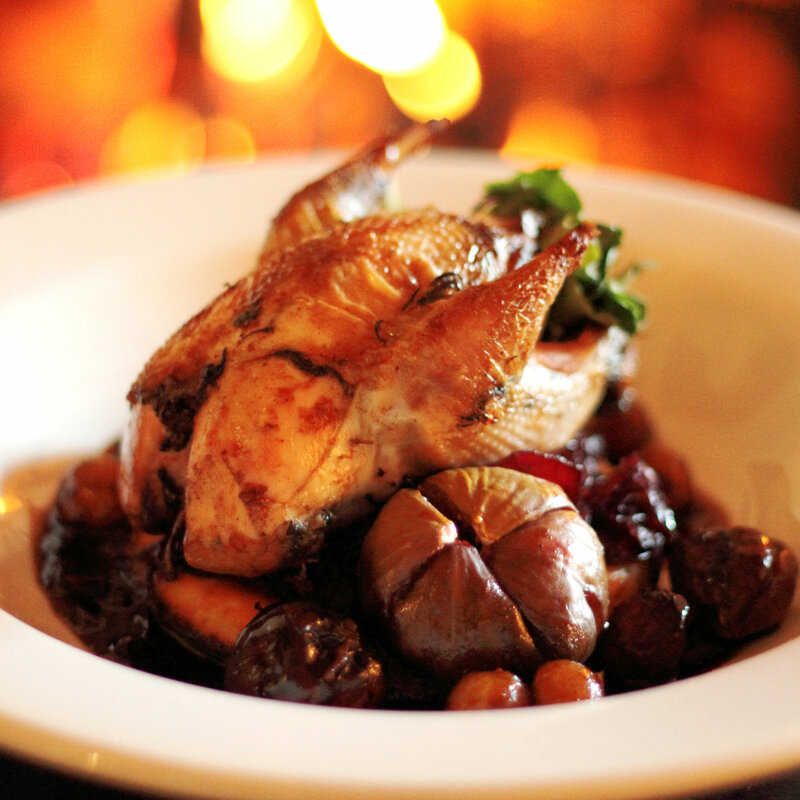 Our seasonal menu – for your enjoyment, always seasonal and always locally sourced. 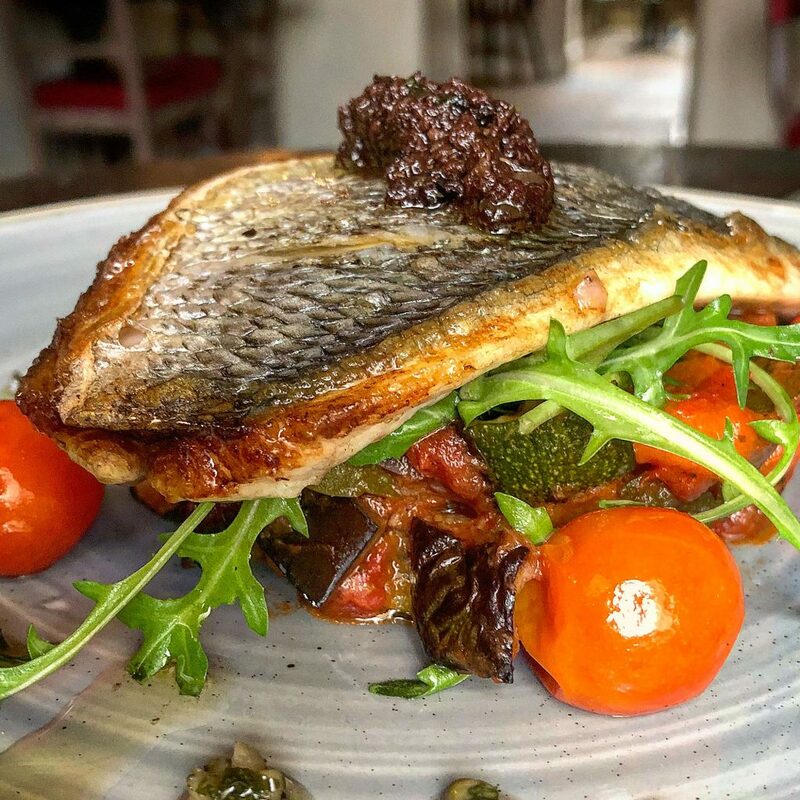 Now that you found us here, we would love for you to watch the Kings Head Inn Bledington, our sister inn’s, new rare breeds video, just click on the link cotswold fine dining and enjoy.